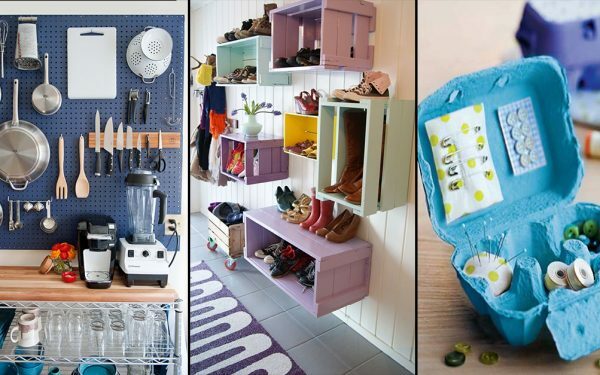 Finding enough storage space for all the things you own in a house isn’t easy. It becomes all the more difficult when this house happens to be a rented one. 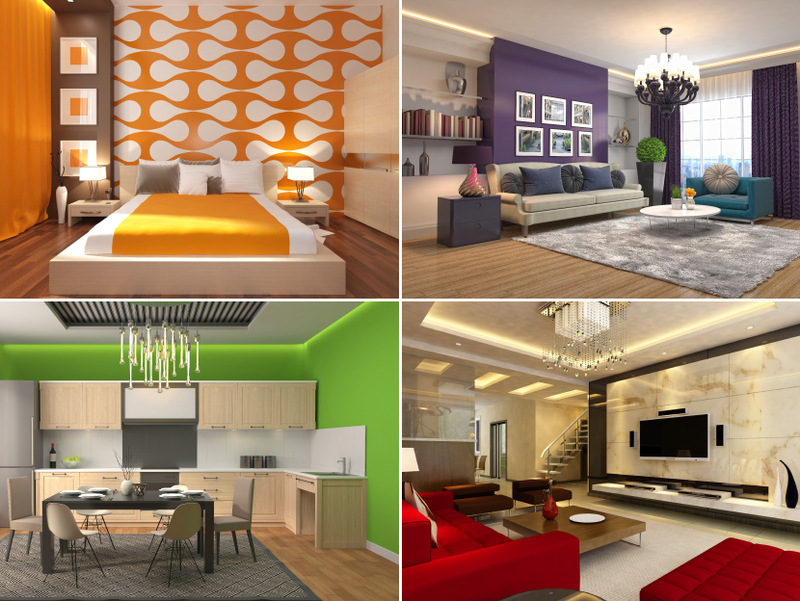 But renting a living space doesn’t have to mean not being able to make the place feel like home! 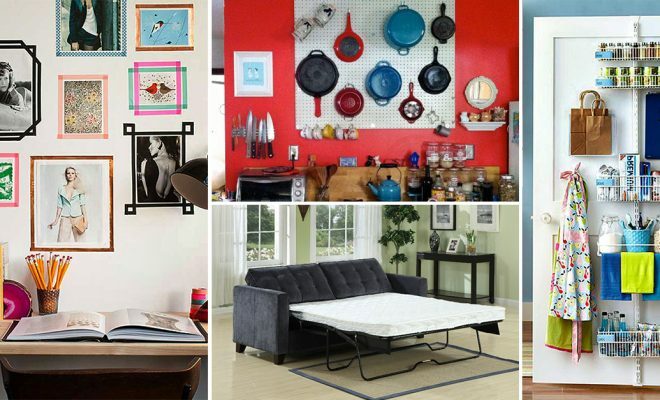 Here are 8 tips that will help you live large in your rented space! 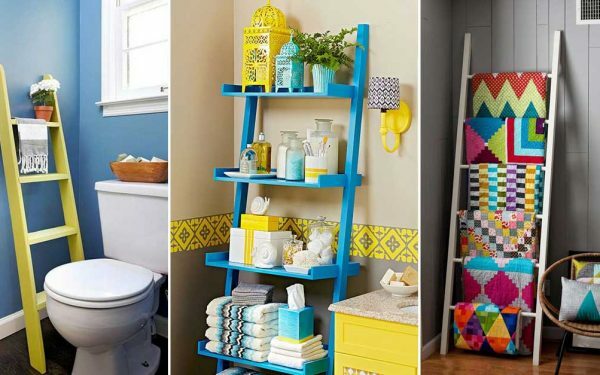 Don’t worry about lack of storage space. 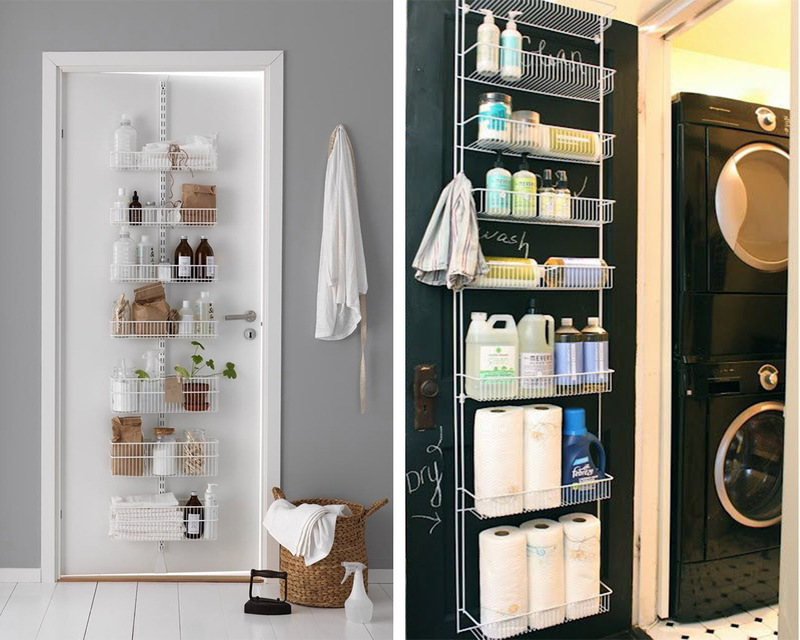 Just hang wire-racks behind doors and store whatever you want. 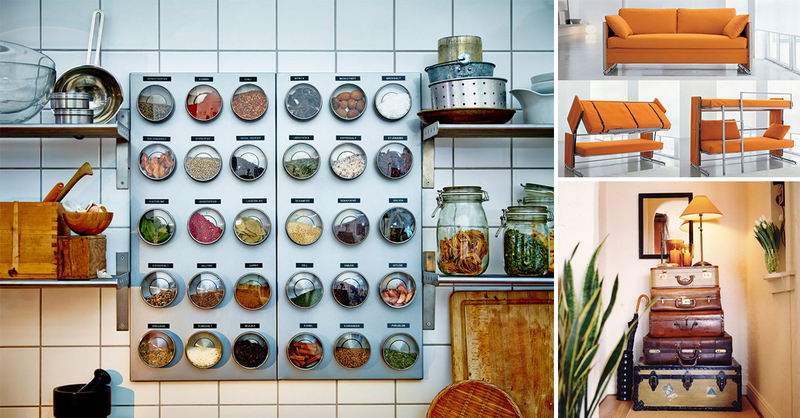 When storage space seems to be a constraint, think vertical! 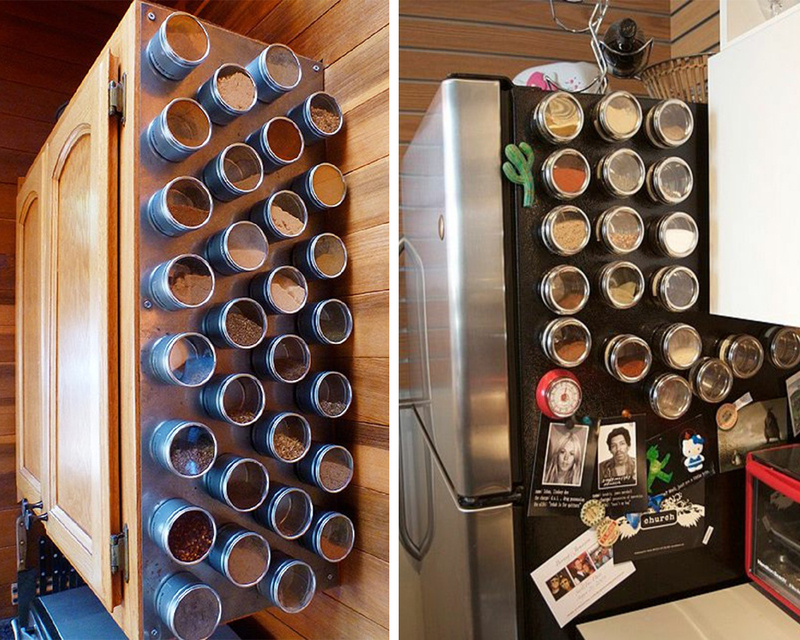 Choose magnetic spice jars and just stick them on your refrigerator door. 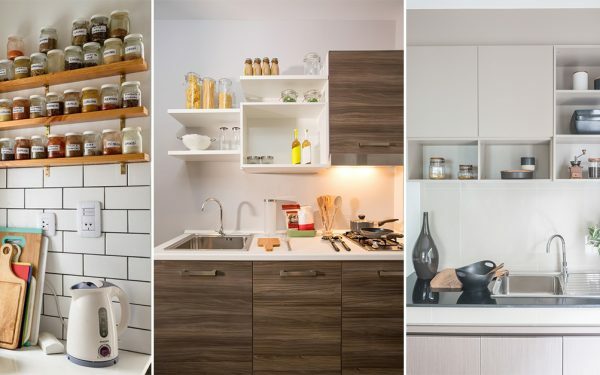 Think of all the space that’ll free up in your cabinets! 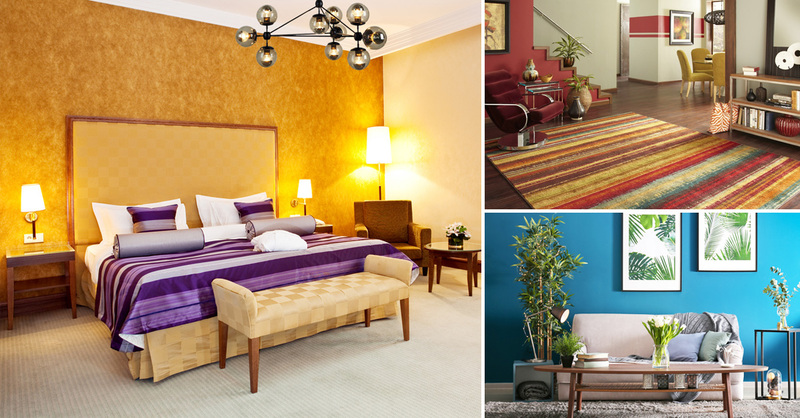 A Sofa that also doubles up as a bed is an excellent way to save space when you stay in a rented apartment and don’t have a separate guest bedroom. 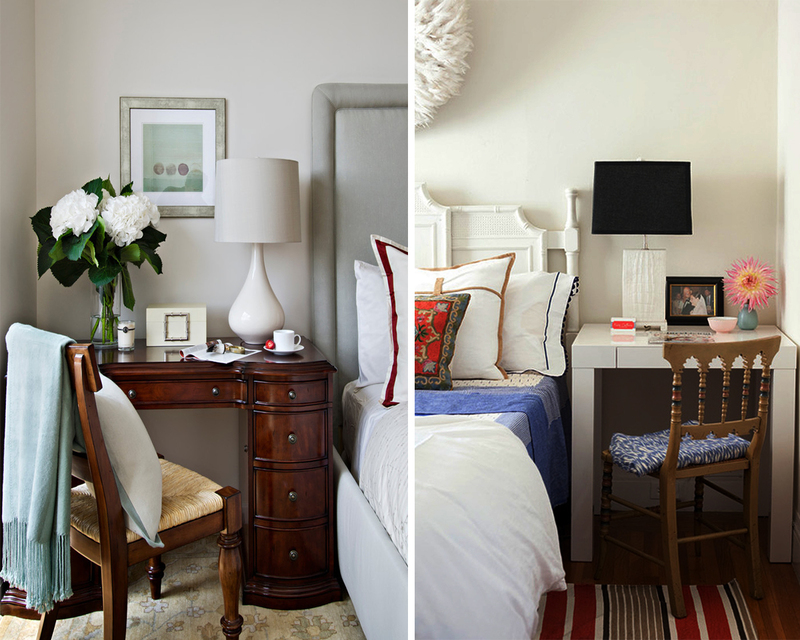 Use Study desk as a bedside table to enjoy the benefits of both without compromising on space! 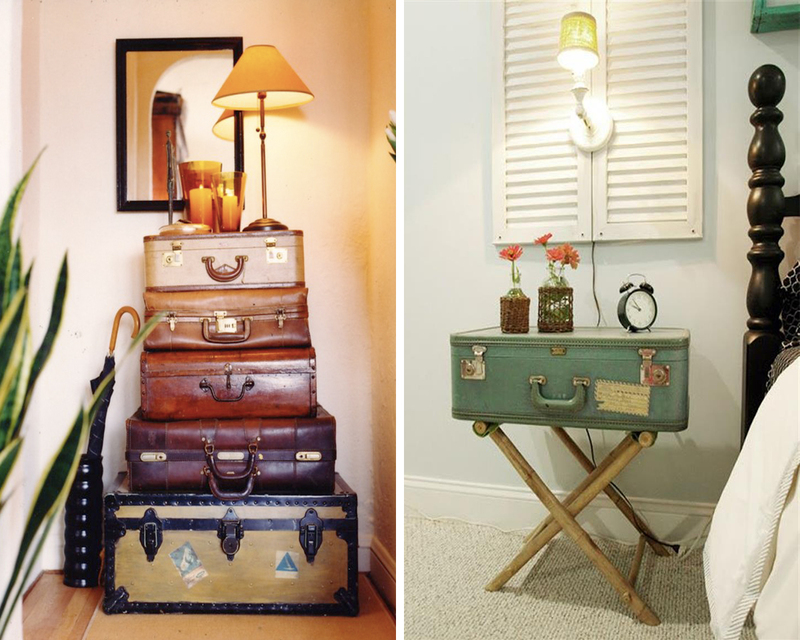 Get all your old suitcases out! 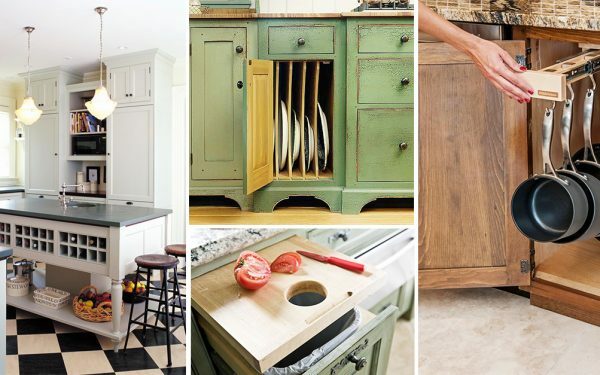 They make fantastic storage units and also add a vintage charm to the room. 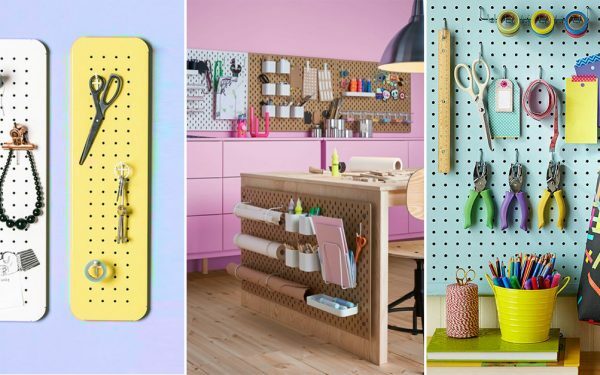 Keep your kitchen organized with the help of a pegboard. 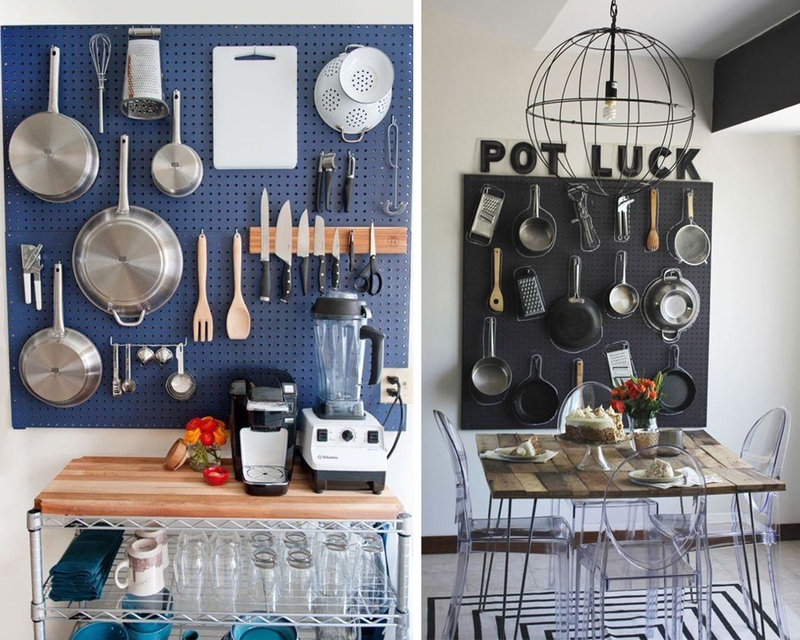 Just install one in your kitchen and hang all your pots and pans off it. 7. No Built-in Wardrobes? No Problem! 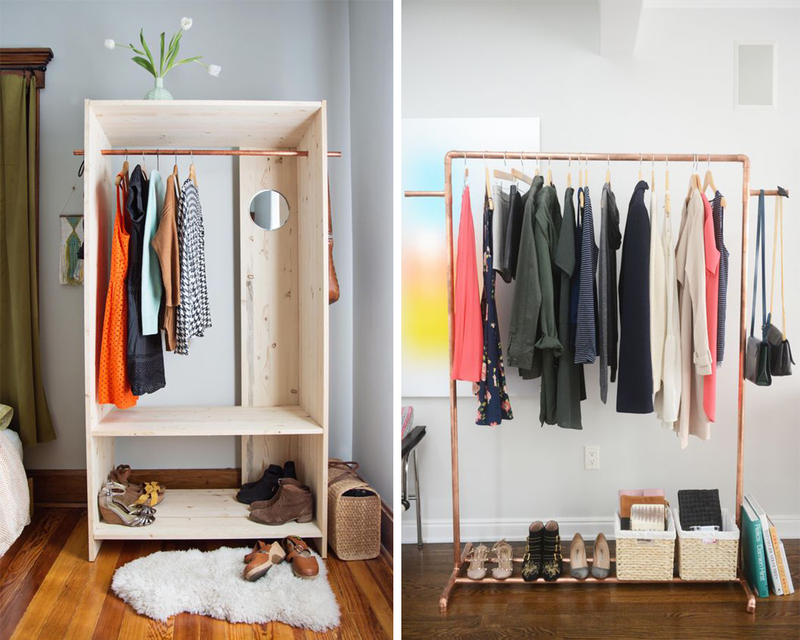 An open wardrobe looks lovely (if you keep it tidy!) 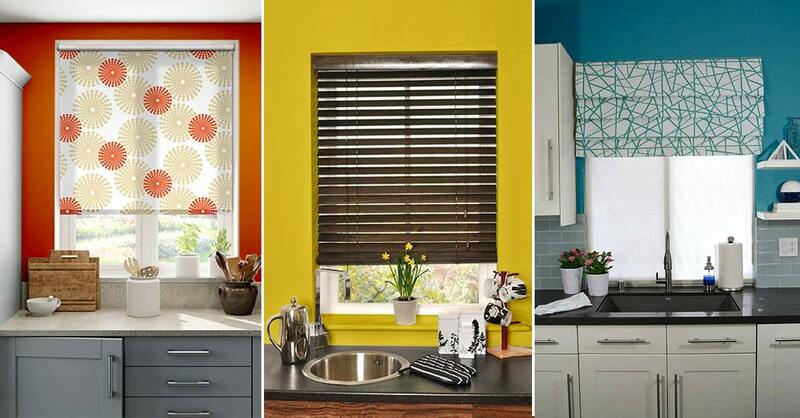 and also creates the illusion of space, making your room appear bigger. 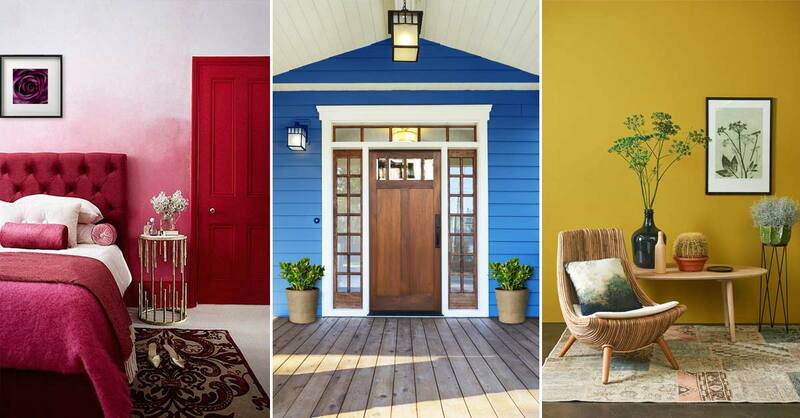 If you can’t drill holes in your walls, don’t deprive your home of artwork. 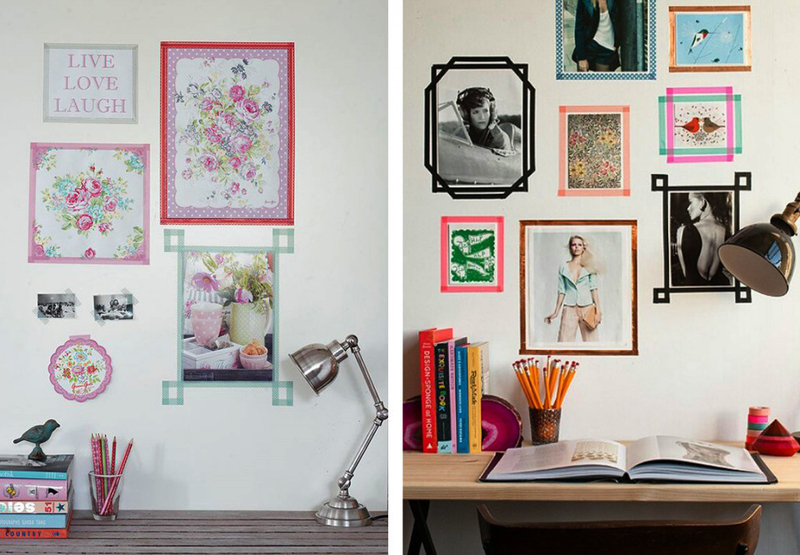 Stick your pictures on the walls with washi tape and create a unique gallery wall!